The media group is investigating its CEO over sexual-harassment accusations. Even without that, he was a risk. CBS has an entrenched board, is fighting unhelpfully with controlling owner Shari Redstone and faces a tricky industry-wide transition. Moonves is no longer an asset. 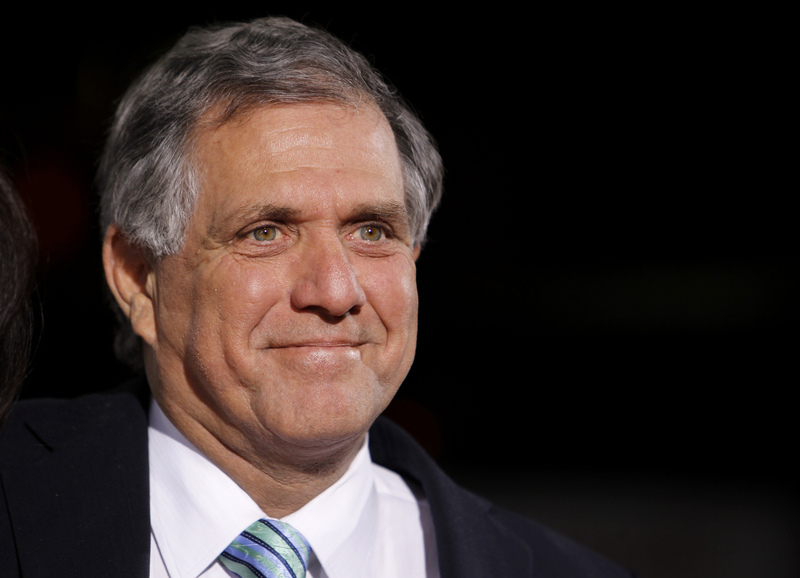 The CBS board plans to discuss on July 30 an investigation into allegations of sexual harassment by Chairman and Chief Executive Leslie Moonves, two people familiar with the matter told Reuters. Six women said that Moonves made unwanted advances and retaliated against them during the period of 1985 to 2006, according to a New Yorker report published on July 27. The board voted to dilute the voting power of controlling owner Shari Redstone and her family’s investment vehicle National Amusements to 17 percent from 80 percent. Redstone is challenging the plan and a trial is expected to start in October.